Mr. Selfish and I are enjoying how close SF is to so many easy and fun day trips. One of our first day trips was to the Point Reyes National Seashore, which is located north in the westernmost tip of Marin. 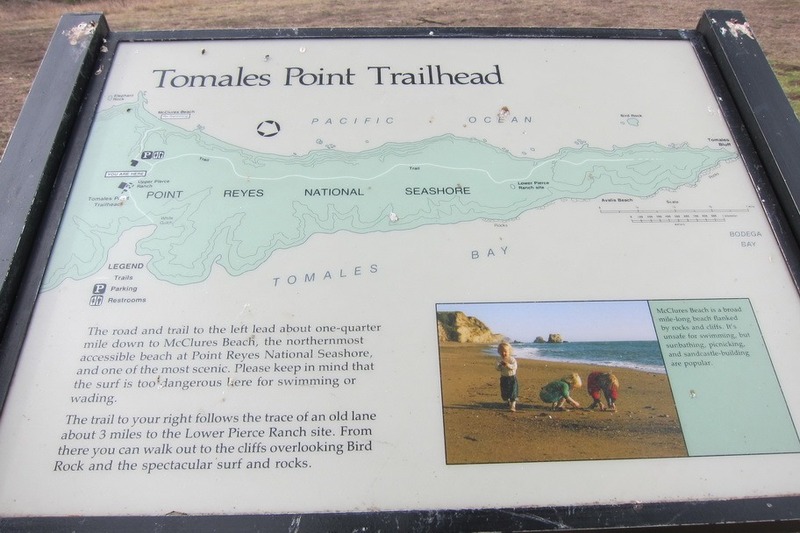 I browsed the various trails and decided on the Tomales Point Trailhead, which is about 10 miles round trip. 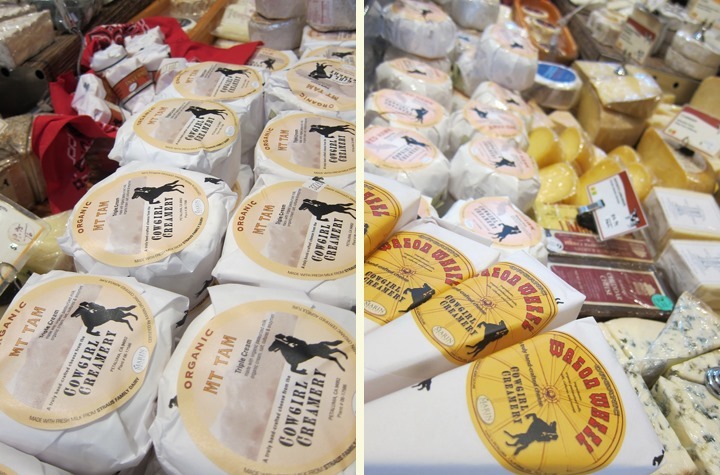 Tomales Point boasts of coastal trails and an abundance of tule elk. 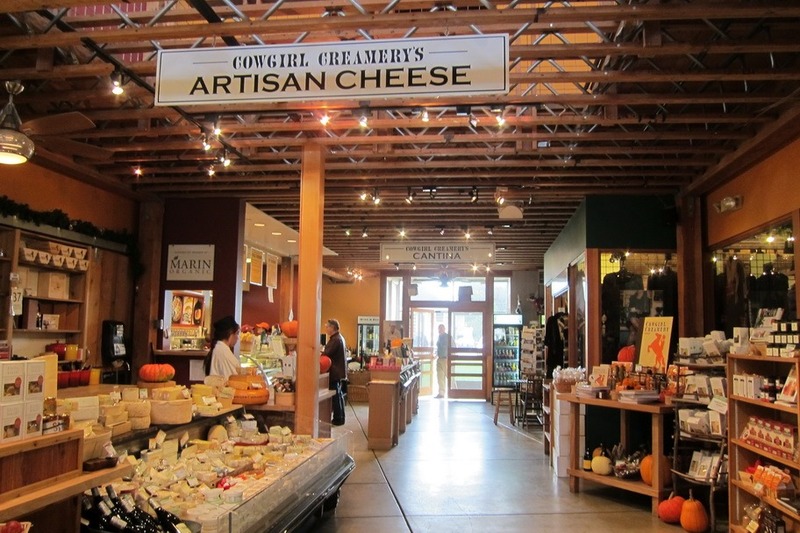 Since it is in the most western part of Point Reyes, the drive from SF took about an hour and 20 minutes. 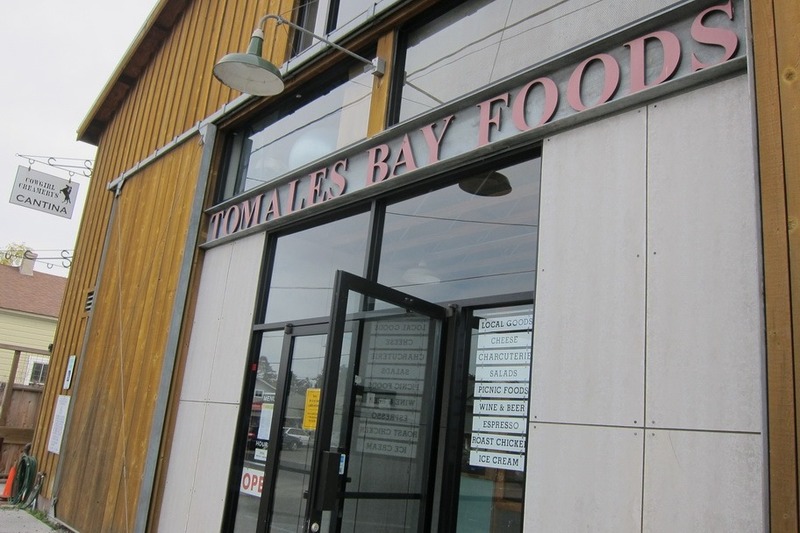 On our way, we stopped at Tomales Bay Foods to visit the original creamery and store for Cowgirl Creamery. We picked up some provisions for a picnic during our hike.